The H370 Tour is designed for competitive players who want a hybrid that delivers maximum ball speed yet still offers workability. 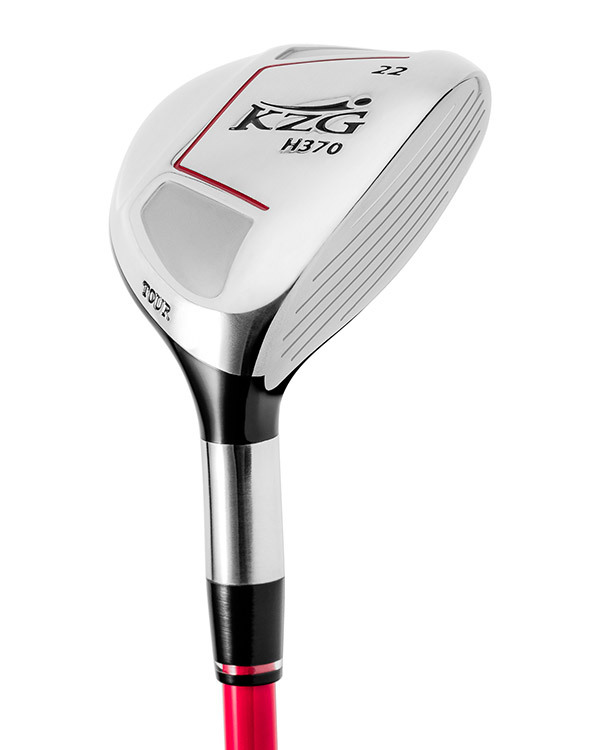 The club face is made from an exclusive forged maraging alloy that was originally designed for military applications. 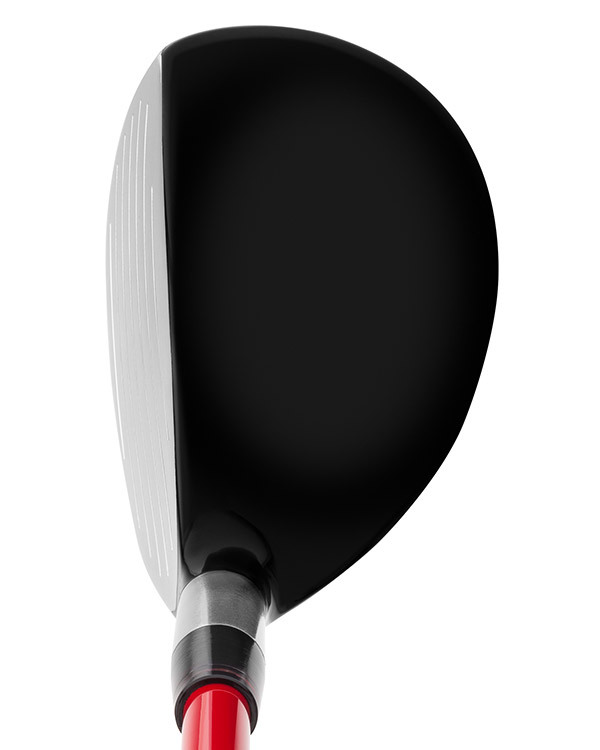 This is without a doubt the hottest face of any brand of hybrid that we have ever tested. 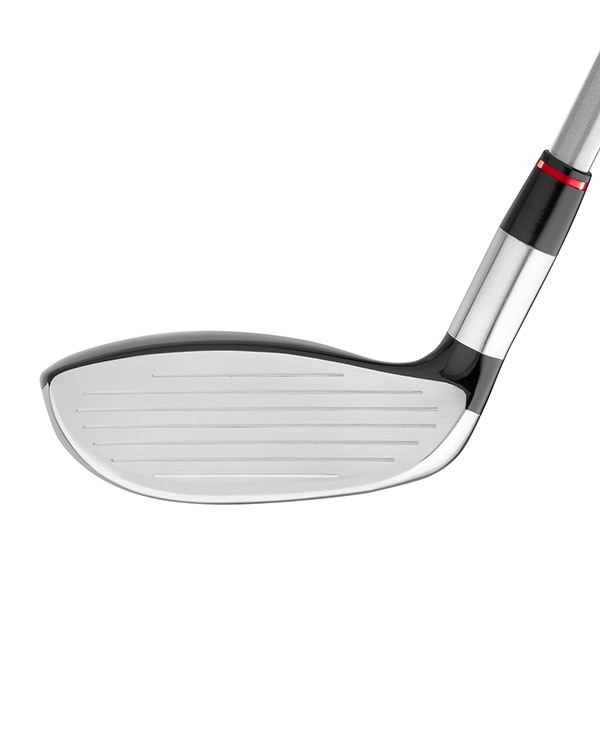 The H370 Tour’s mid profile allows for easy shotmaking and the sole design allows the clubhead to glide through most any lie. A “must have” for the better player. I have a lot of confidence with this club, as if I could not miss a shot. 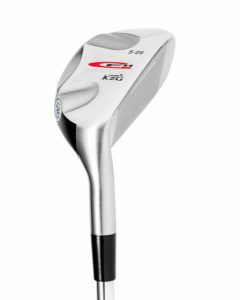 I play with the 18º and 22º models and both are really great to attack long par 3's or to have long second shots. I am really straight with both and distance is really good as well due to the face which is really powerful. This is by far the best hybrid I have ever used. It is very clean and square at set up, hits the ball high, lands it soft and is easy to shape the ball with. 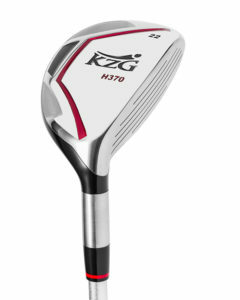 Exactly what the better player wants from a hybrid.